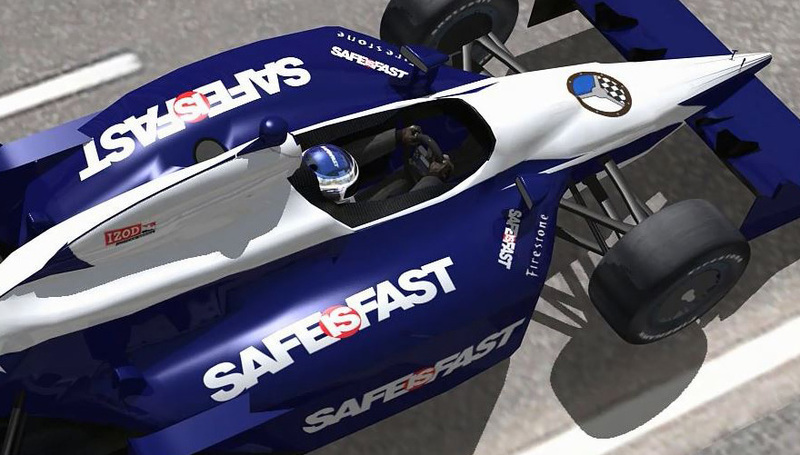 Juan Pablo Montoya, two-time Indy 500 champion and current IMSA driver with Team Penske, is the latest online driving instructor for SAFEisFAST.com. 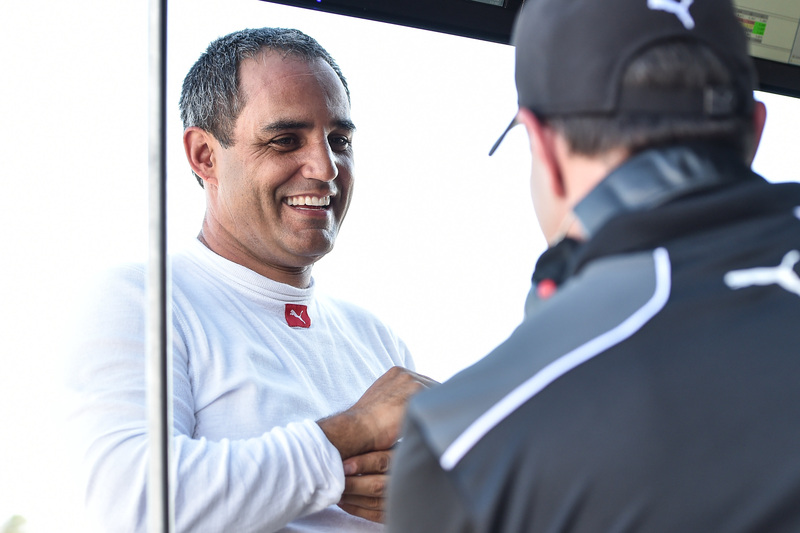 Montoya’s extensive motor sport career spans from being CART champion in 1999, to competing in Formula One, and in NASCAR with Chip Ganassi Racing. After impressing by winning the Indy 500 in his debut CART season, Montoya earned himself a seat with the Williams F1 team in 2001 before going on to race for McLaren in 2005. His best F1 season was 2003 when he won the Monaco Grand Prix, allowing him to complete two-thirds of the unofficial motor sport triple-crown, and finished 11 points behind Michael Schumacher in the championship. 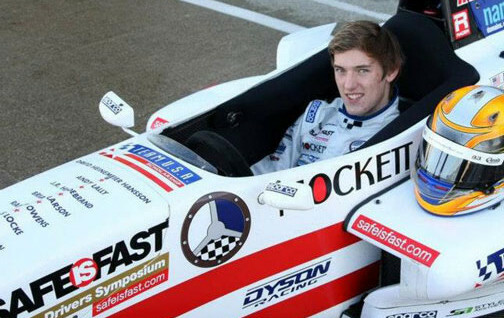 During the 2014 season he made a comeback to US single-seater racing by joining Team Penske in IndyCar, and in 2015 he won the Indy 500 for a second time. That same season Montoya tied on points for the championship with Scott Dixon, missing out by virtue of Dixon’s three race wins to his two. At the end of the 2016 season he decided to quit IndyCar, and since then has won the Race of Champions Nations Cup for Team Columbia and competed in the Daytona 24 hours. 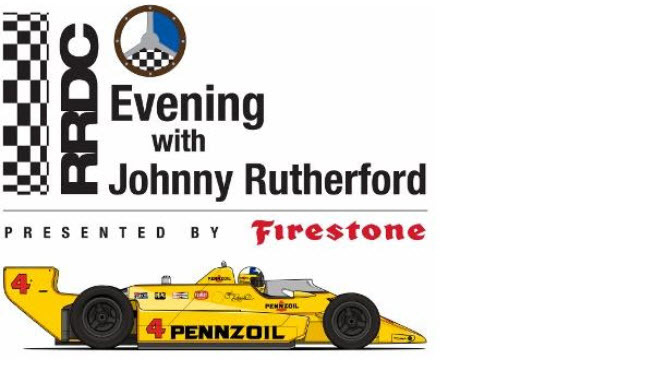 Send your questions to JPM here.